International Slow Jogging Day in memoriam Prof. Hiroaki Tanaka - Slowjogging - the smile-way to run fast! Eine Lauftechnik, die anders ist als andere. Die folgende Information der International Slow Jogging Association wurde von Prof. Dr. Tanakas enger Mitarbeiterin Magdalena Jackowska auf der offiziellen Facebookseite veröffentlicht (Bildrechte: International Slow Jogging Association). As many of you already know our dear teacher and friend, Professor Hiroaki Tanaka (or Hiro, as he liked to be called) passed away on Monday, April 23rd 2018. He spent all his professional life helping us to get healthier, fitter and happier, but to our great sadness nobody could help him to win a battle with cancer. His dream was to make slow jogging internationally known, to change lives around the world with this simplest, most accessible exercise. He wanted us to enjoy it and enjoy life – just as he did. 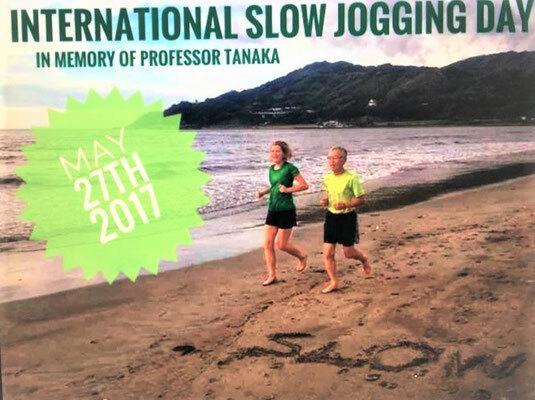 We invite you all, slow jogging veterans and beginners, on Sunday, May 27th to join our International Slow Jogging Day in memory of Professor Tanaka. Go for a short jog by yourself, invite your friends or maybe teach slow jogging to somebody who doesn’t know it yet. 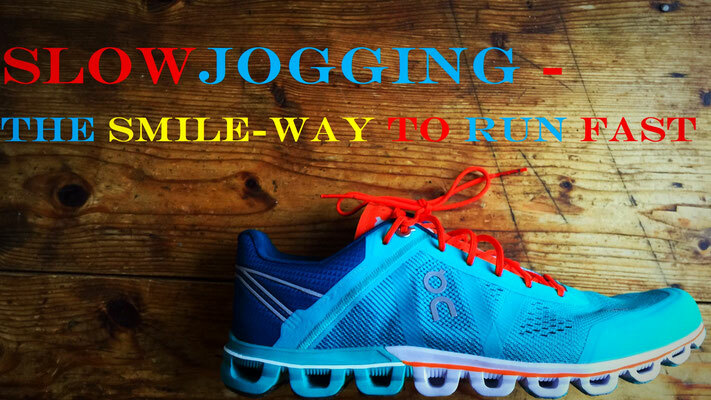 Please let us know where you jogged, send us reports and photos - the best ones will be awarded! Lets all together let Hiro know that he is a great inspiration, that his work is appreciated and will be continued. That we are already slow jogging all around the world, just like he dreamed. 田中先生のご逝去に、多くの哀悼の意をありがとうございます。 この度、先生を偲んで世界でメモリアル・スロージョギング大会の開催を発案いたしました。開催日時は、5月27日（日）9:00スタートです。 ご賛同いただける方及び団体は、是非お知らせください。本協会HPに掲載いたしまして、一体感を高めていきたいと思います。福岡市では大濠公園（集合：宝亭前広場）で開催いたします。 先生もきっと一緒に走ってくれると思います。 全世界一斉開催日時：平成30年5月27日（日）　9:00～ "
Und ich werde mein Bestes geben, seine Visionen einer bewegten, gesünderen, slowjoggenden Welt und slowjoggenden Schweiz umzusetzen.